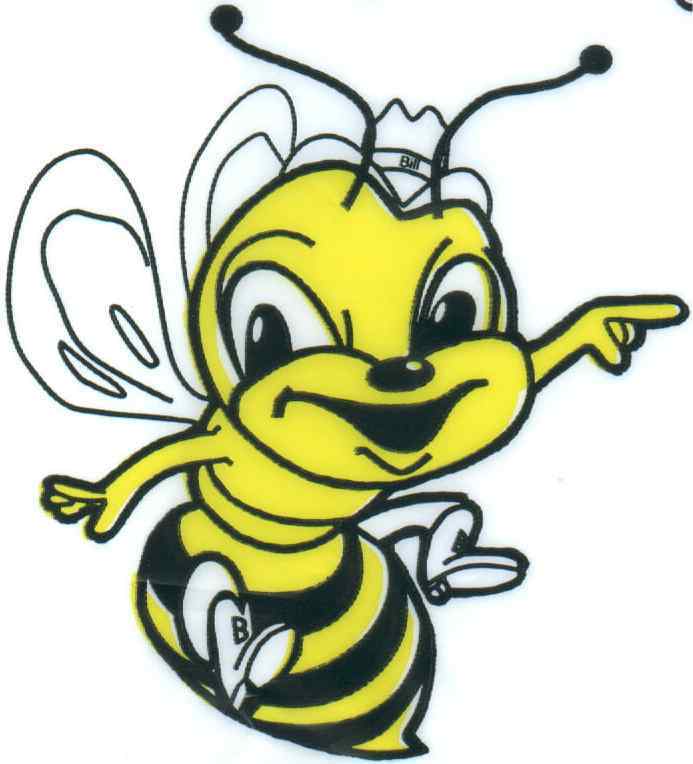 As we are able we will use this page to create a history of Beeville and Bee County. 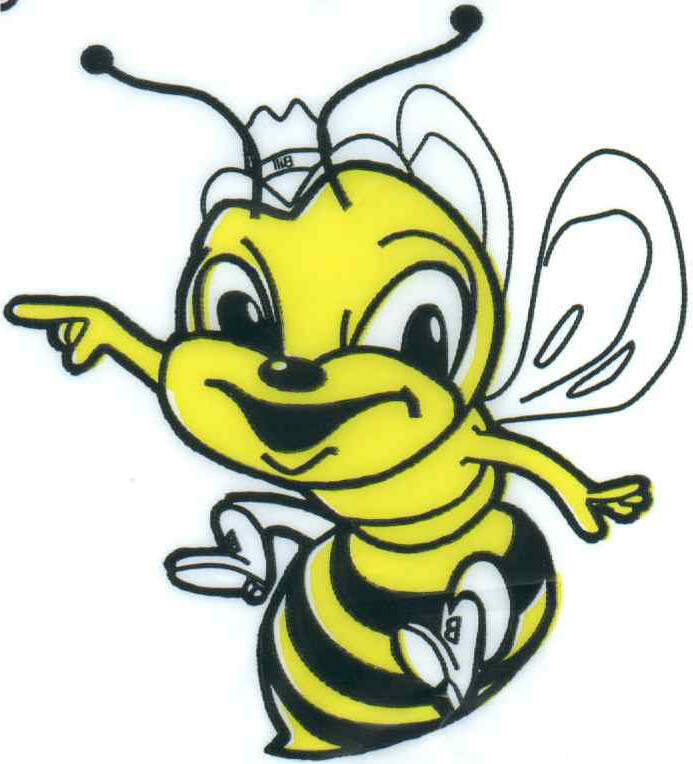 You will receive credit for all information and/or pictures you allow Beeville.Net to display on this Internet Site. If you have pictures or historical information please contact us at BeevilleHistory@Beeville.net and we will contact you about how to send stories and/or pictures to us.